The camera of iPhone is fantastic, and users can take great pictures and shoot videos with it. The videos taken with iPhone are usually large files, and take much storage space in iPhone. But these videos are always precious memories, and the users will not delete them to free up the storage space. Therefore, they will want to know how to transfer videos from iPhone to computer. 1. Plug iPhone into computer with the USB cable. The computer will recognize your iPhone, and read it as an external hard drive. 2. Open “Computer”, and you will see the icon of iPhone in the window. Double-click to open the folder, and then open the folder inside. 3. You will see all the photos and videos in the folder. Choose the large videos and copy/cut them to your computer. On a Windows PC the easiest way to import videos from your iPhone is to use Windows Explorer (Windows Vista and Window 7) or Scanner and Camera Wizard (Windows XP). But you can use this method to import videos captured using iPhone’s built-in camera. 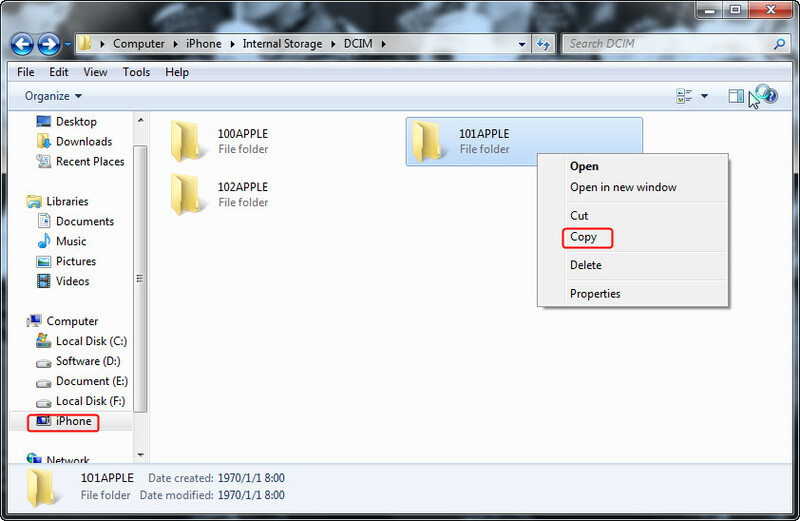 The following guidance will show you how to transfer video from iPhone to computer with Windows Explorer. 1. Plug-in your iPhone to the computer without iTunes running then wait for a popup asking you what you want to do with the device. 2. You need to select “Import Photos and Videos” and find your videos through the folders that are displayed. 3. Copy the images from Windows as usual. You can get the videos on your computer with this trick, and this method is easy to be done. Besides this trick, the iPhone users are able to use the third-party iPhone transfer tool to transfer videos from iPhone to computer. This kind of software cannot only move the videos that are shot with iPhone camera, but also transfer the non-purchased items back to computer without the sync of iTunes. Among all the iPhone transfer software, Leawo iTransfer can be regarded as one of the best. 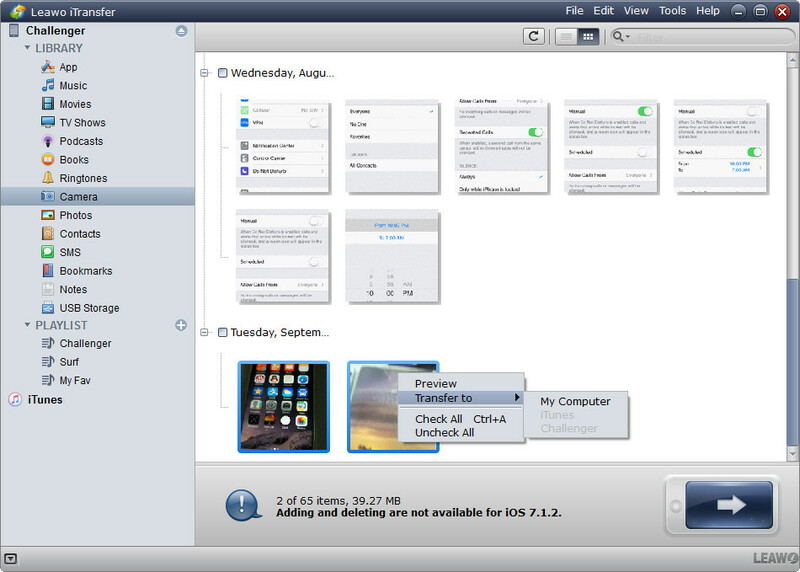 This software is used for transferring files among iOS devices, iTunes and PCs, and it also helps users to backup iPhone, iPad and iPod files to computer with no efforts. The following guidance will show you how to transfer video from iPhone to computer, and you are allowed to free download the software to have a try. Note that the trial version has limited transfer times. Step 1. 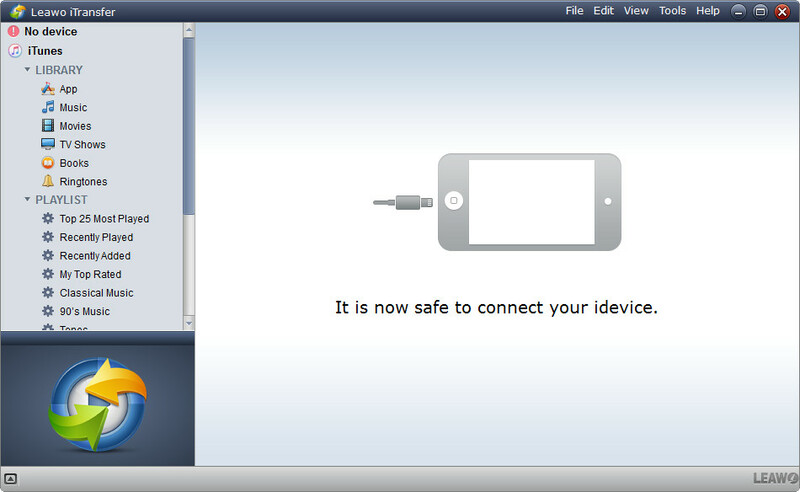 Run Leawo iTransfer on computer and connect iPhone to computer with USB cable. Step 2. Click the name of iPhone and choose Camera in the left sidebar. Then the photos and videos will display in the right part. Step 3. The videos will show up with a .mov extension, so you can find them easily. Select the videos and click the transfer button. Or right-click the selected videos and choose Transfer to > My Computer. Step 4. 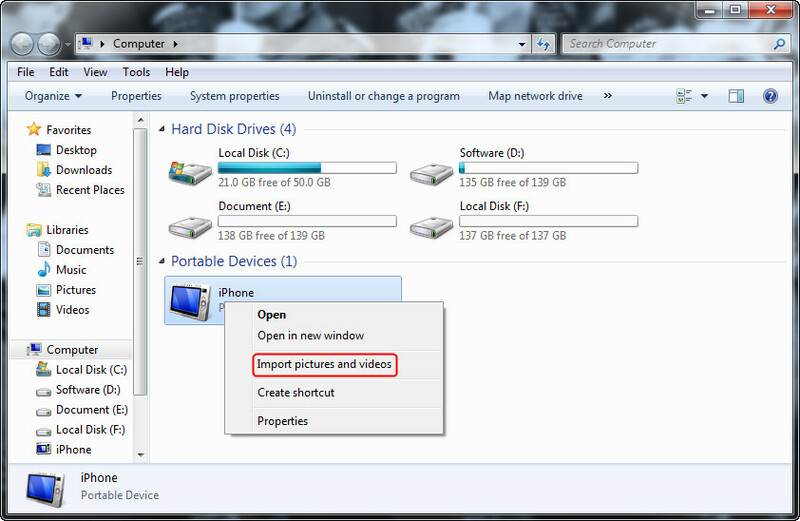 Check Save to Folder in the pop-up dialog, and click Change to choose a target folder on your computer to save the videos. Then click Transfer Now to transfer videos from iPhone to computer. When the video transfer is finished, you will get the videos in the target folder. You can delete the videos on your iPhone to free up the storage space. Leawo iTransfer also helps users to back up data from iOS devices to computer, for example, you can backup your iPhone with the help of this software. This iPhone transfer software is easy to use yet powerful, if you are interested, just free download it and have a try. To transfer videos from iPhone to computer using Dropbox, you need to install Dropbox app onto both your iPhone and your PC. 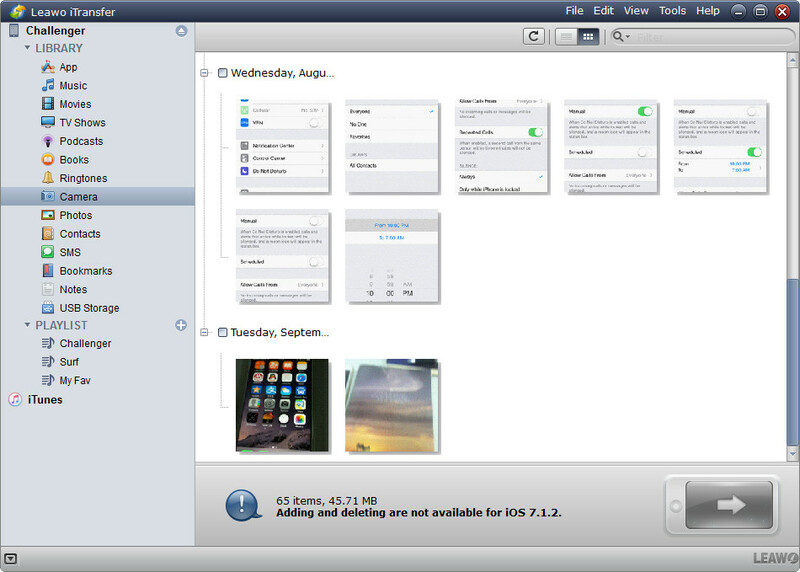 Then open the Dropbox app on your iPhone and switch to the Uploads tab. Press the + icon at the top left corner and select the photos and videos you need to transfer. Choose an upload destination and start to upload. By the time you get to your computer, the videos you selected will be waiting to be downloaded to your Dropbox folder. You can also use the Apple iCloud service to sync videos from iPhone to your computer. Just enable iCloud on your iPhone in Settings and turn on Photo Stream. Then download the iCloud Control Panel onto your computer. Then all photos and videos that you take with your iPhone will be saved within seconds directly to your computer, if you’re connected to wifi. If you’re not connected to wifi when you take the pictures, they will be synced to your computer the next time you have wifi connection.